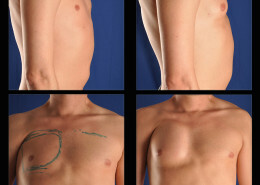 click an image to start a slideshow. 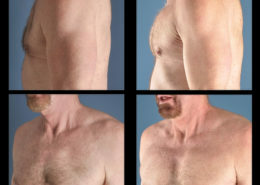 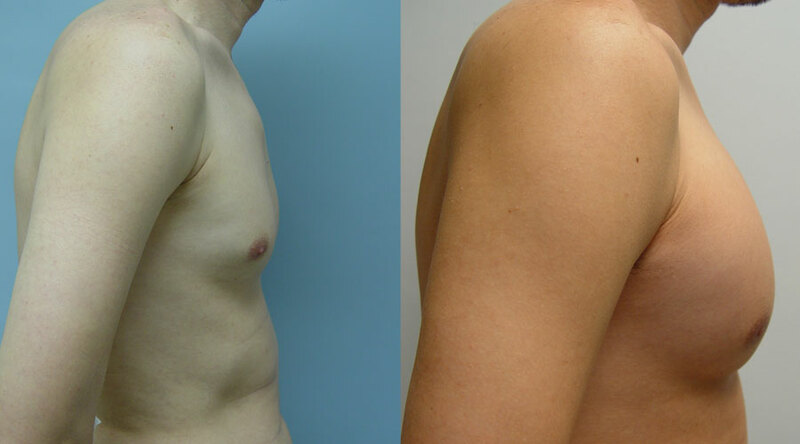 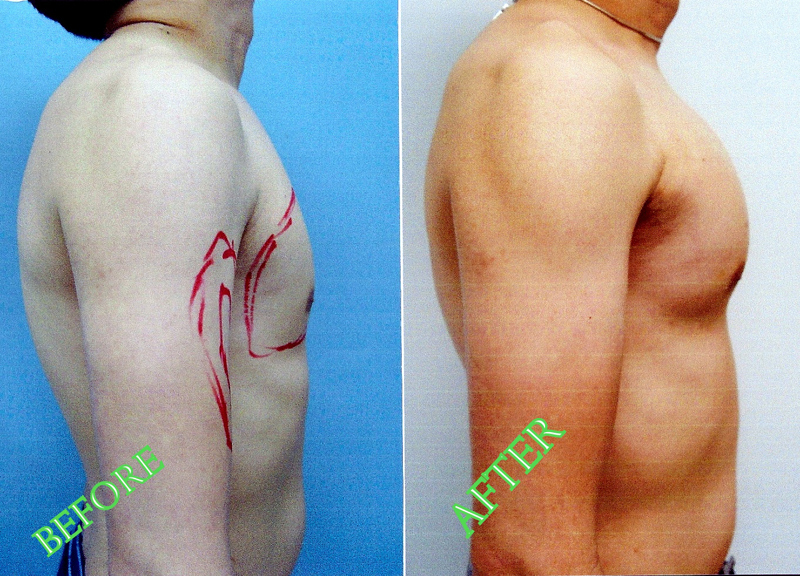 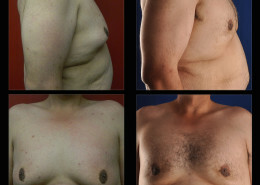 59yo male with significant skin laxity after massive weight loss (90lbs) opted for pectoral augmentation vs. pectoral lift (skin excision). 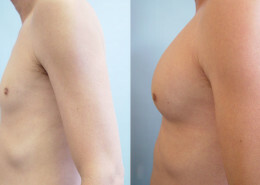 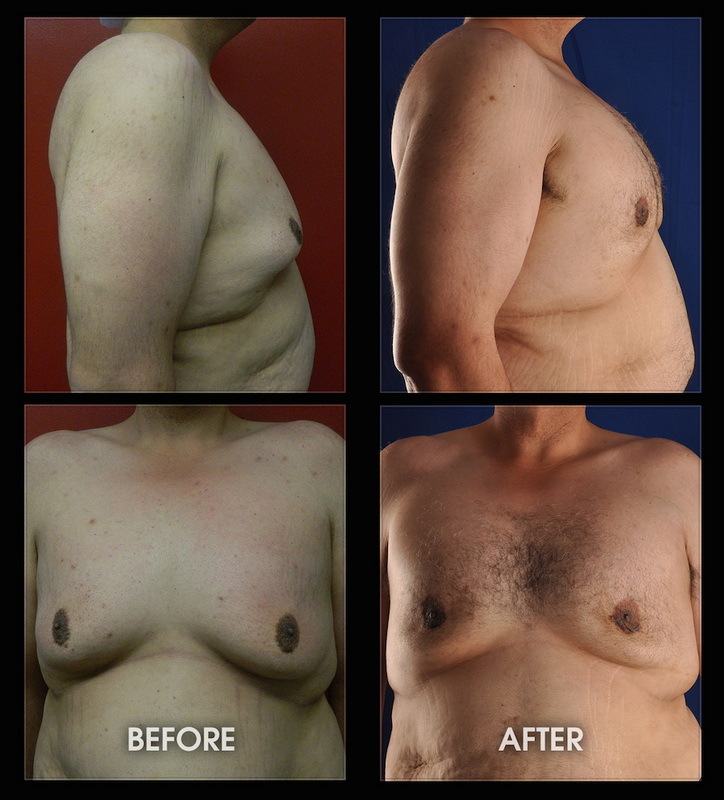 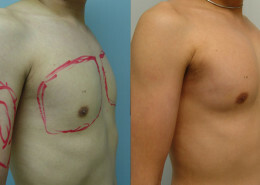 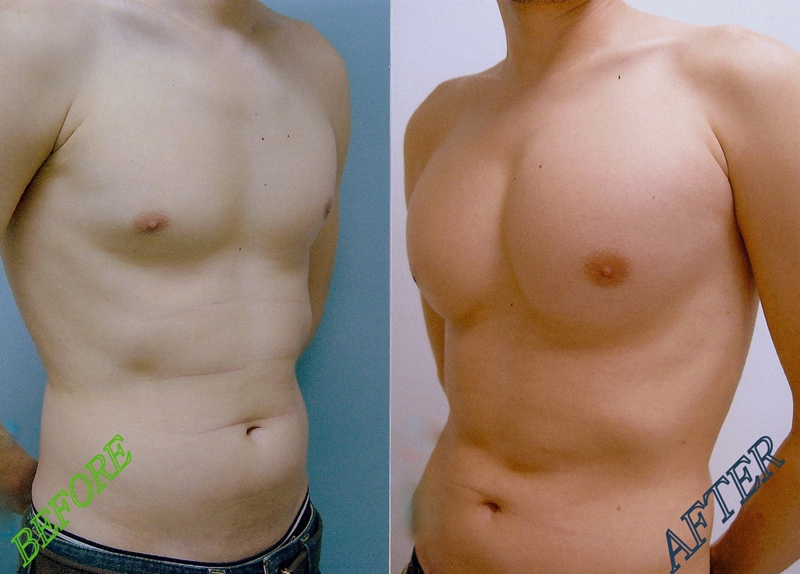 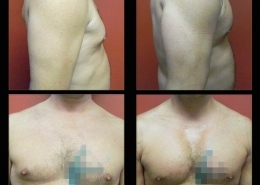 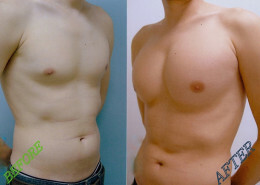 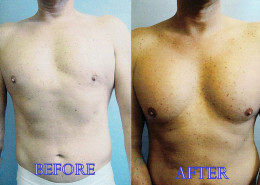 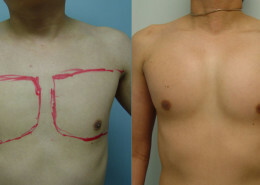 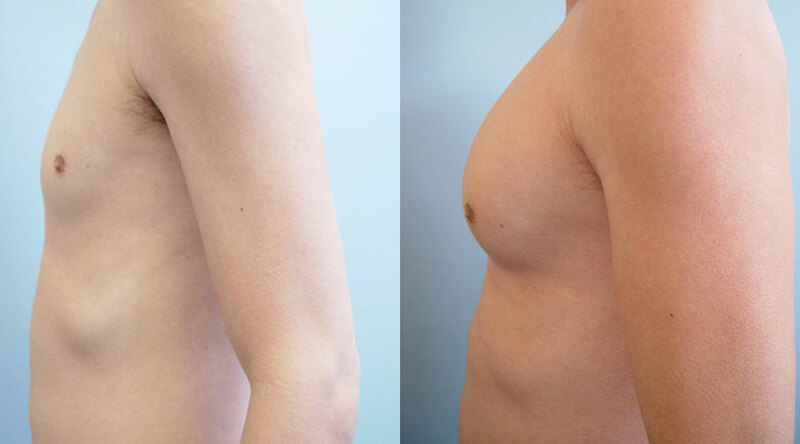 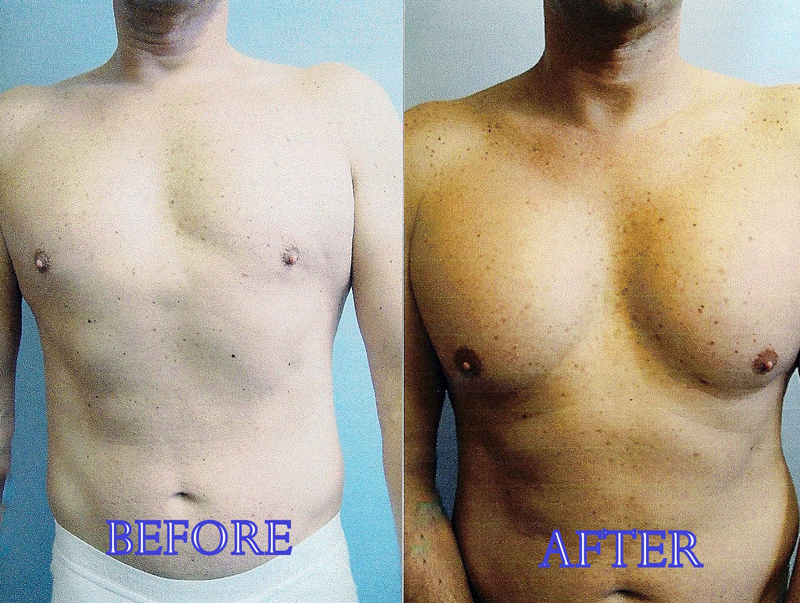 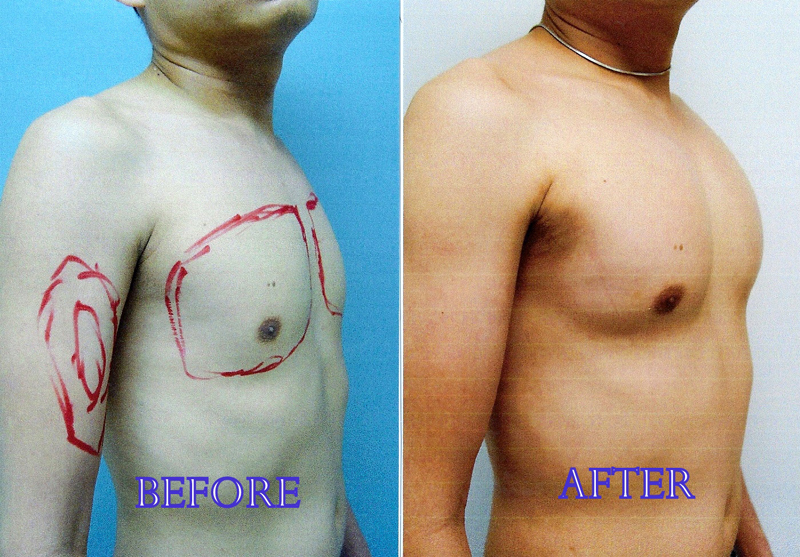 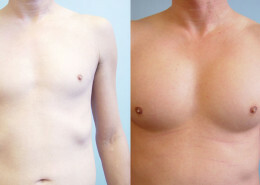 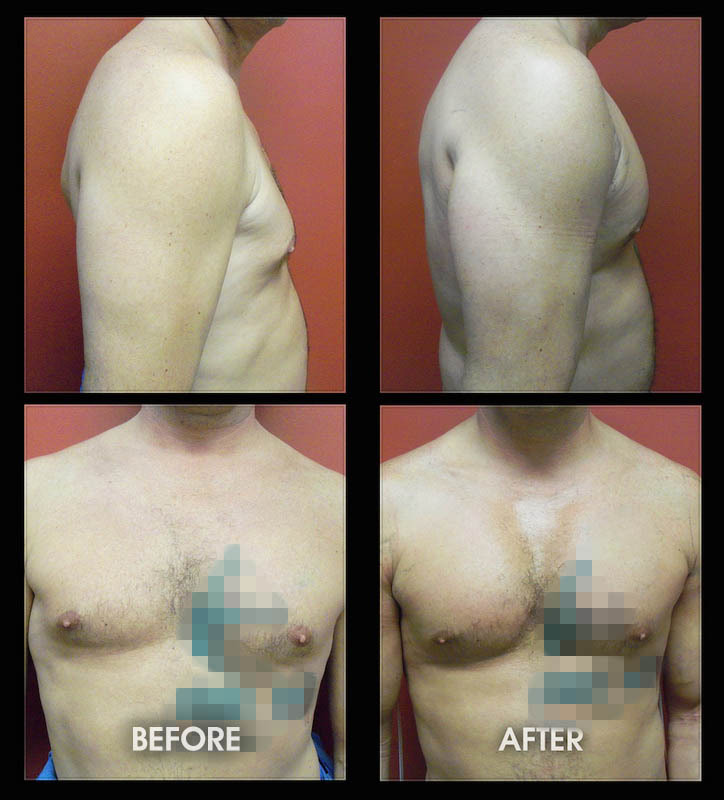 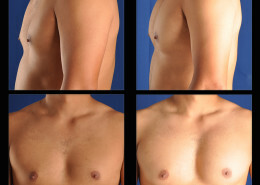 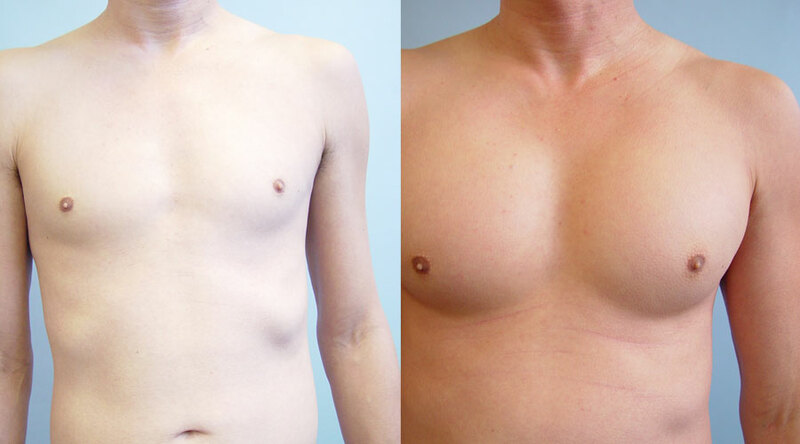 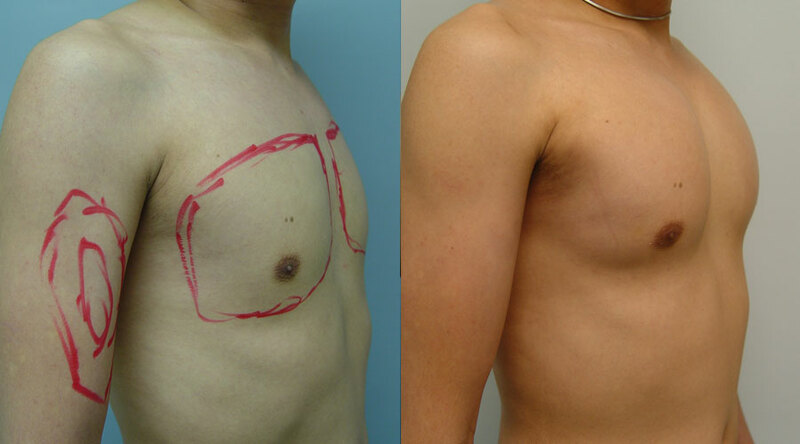 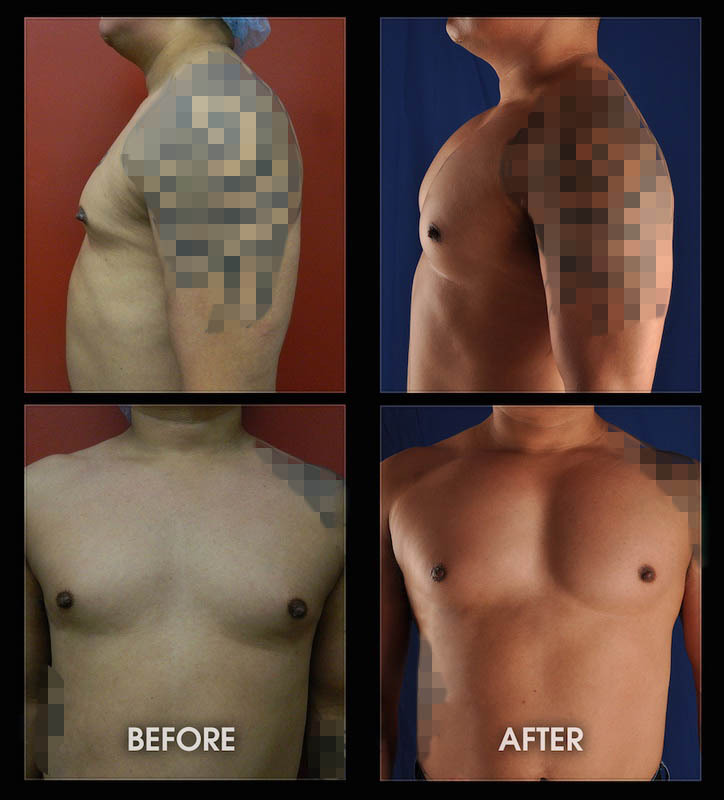 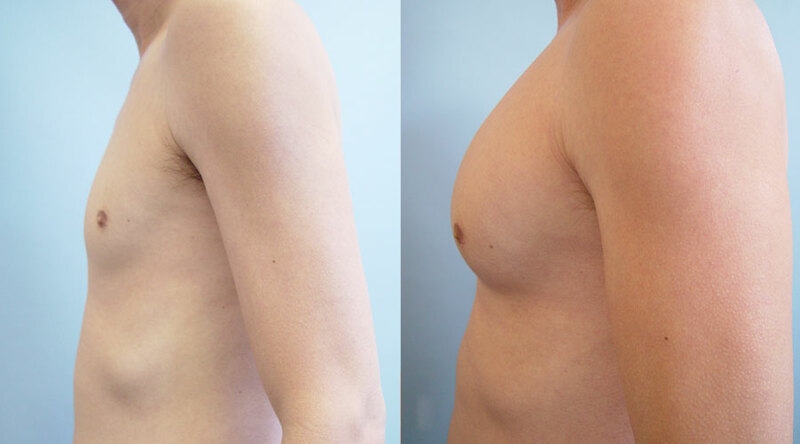 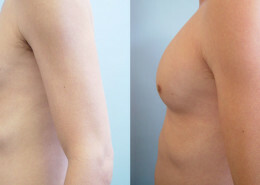 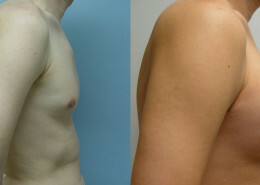 He is shown before and 1 month after placement of style 2, size 3 pectoral implants (with more volume placed in the upper pole).